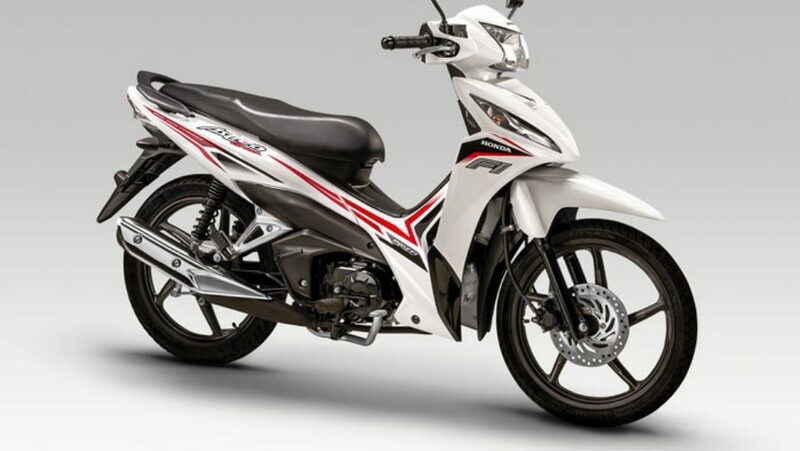 The new Astrea Grand 110i is a single cylinder,4-stroke cub. It offers unique petrol economy and has in excess of 220 klm autonomy with one tankful of petrol. 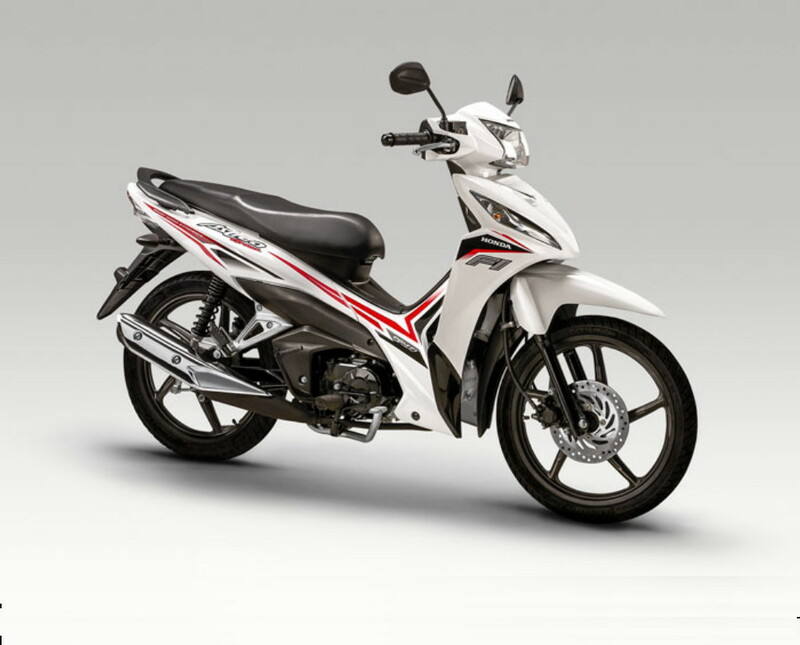 It is an easy to use and maintain motorcycle, ideal for the city. It comes with a powerful engine for its class category and the 17 inch alloy wheels together with the front disc brake assure for a smooth and safe ride. Power 8,70 HP / 7.500 r.p.m. Torque 8805 Νm /5.750 r.p.m.